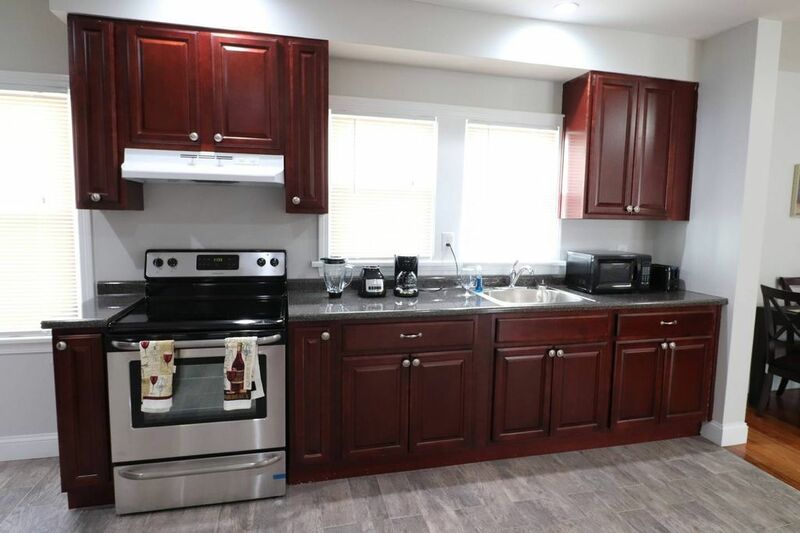 Beautiful Home in Hartford.Total redone was remodel, close to downtown and Connecticut convention Center. This four Bedroom house is very spacious and its a great unit to occupy. There are a total of six beds located in the house. The Kitchen has an open design that leads into the dinning area and the livingroom area. It also has its own on-site laundry area. This house is located in a quiet area, 2 streets away from Bravo Supermarket as well as Rite Aid. US Postal Office is located near by as well as a McDonald's. Hartford Public Library is also about a minute away from this located as well. It is approximately 22-25 Minutes (16.9 miles) from Bradley International Airport. Great location and owner very helpful when we needed it. No dishwasher but not a problem if you’re now cooking much. We would stay again.